Y'all ready to keep this party going? 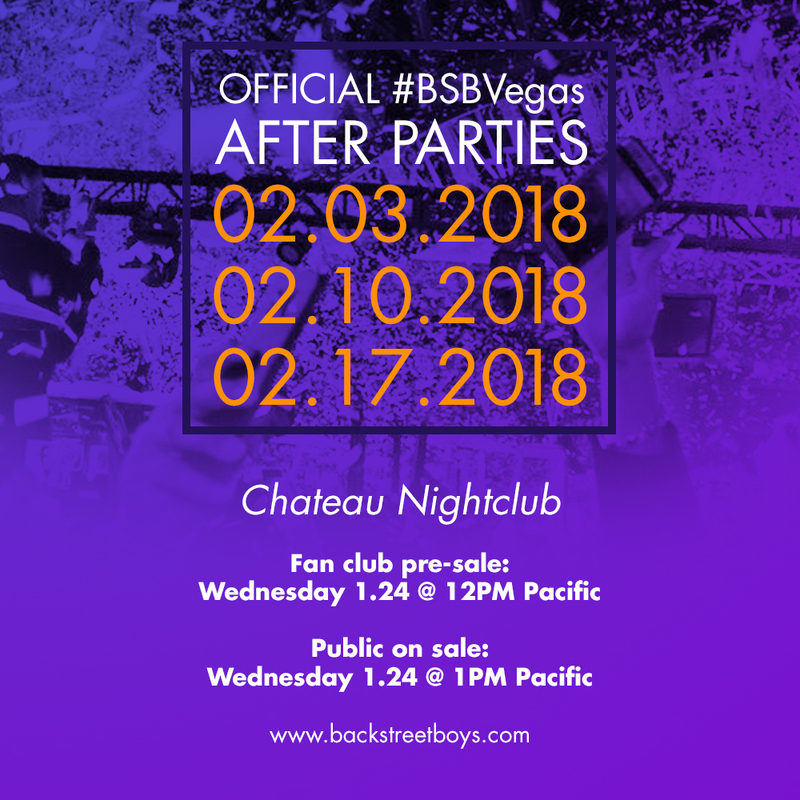 We have 3 after parties for our next run in Vegas this February! Tickets on sale for fan club members beginning Wednesday, January 24th at 12pm Pacific. This fan club member window lasts for one hour and ends at 1pm Pacific. The remaining inventory will be available to the general public at 1pm Pacific on Wednesday, January 24th. Not a fan club member? What are you waiting for?! Join here. We even have a brand new membership package for 2018!